Entries are now CLOSED. Thanks to everyone who participated! 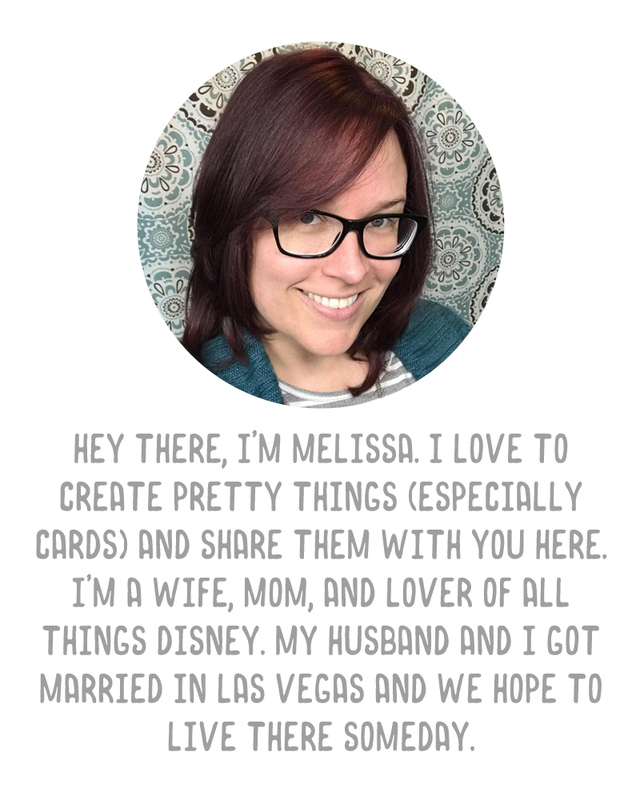 I've got a happy little giveaway for you this week! These are part of several Three Ring Circus themed items currently available at Michaels'. Well, I sat there, wanting to buy up every one of those little journals because I loved it so much. And I couldn't justify doing that. So just a little giveaway that I hope will make someone's day a little brighter. 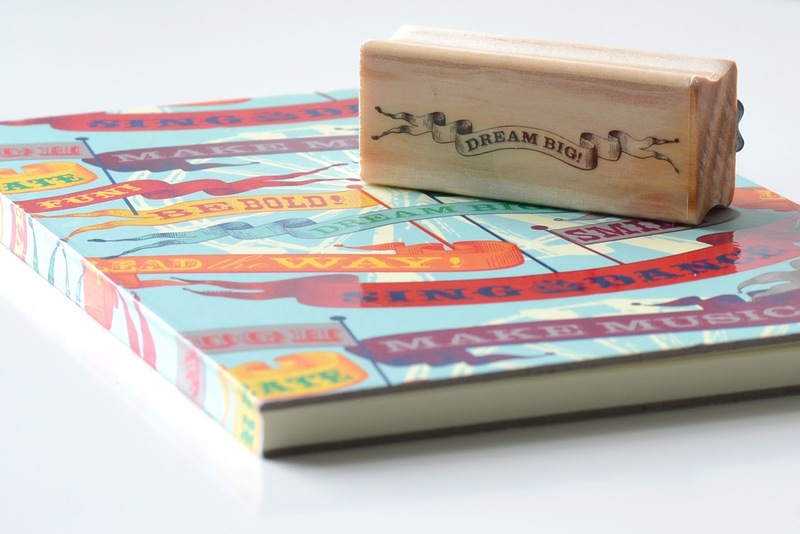 The winner will receive a journal and the Dream Big stamp. (Yours will come in the original packaging). 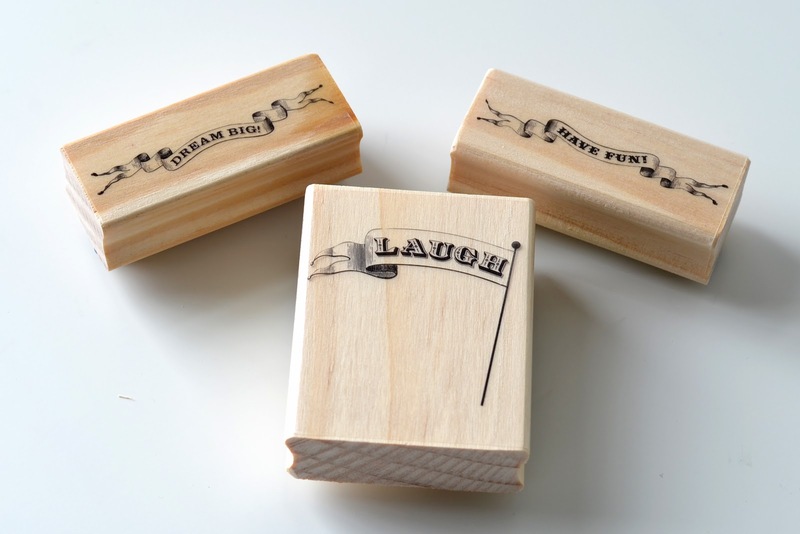 Simply leave a comment on my blog telling me what you'll do with the journal and/or stamp if you win. For an extra entry, blog or tweet about this giveaway, and leave a separate comment telling me you've done so. Be sure to leave your first name and last initial in your comment. Entries close on Wednesday, April 4, at midnight EST. I'll announce the winner on my blog on Thursday. Good luck! If I win I'll journal. And I think I would stamp that stamp at the top of each page. I posted about this contest on my blog. I would use that journal to help get me out of this funk that I am in, I would journal all of my dreams & then they may come true. PS you are very sweet to think of us out in cyber space! i would use it to keep up with my project life stuff and everyday ideas that pop up. Thanks for the chance to win! 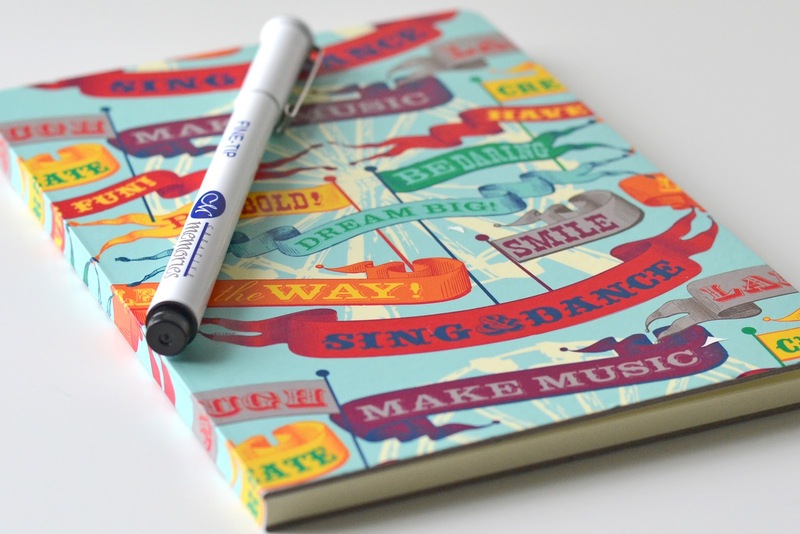 I am boring, and fairly obsessed with my daughter, I would use the little book to write down hopes and dreams I have for her as she grows up, and then when she is older, give it to her (and have her continue it if I haven't filled it.) It would be a sweet gift along with the journal of letters I'm writing for her. sono stupendi!! cosa ci farei? li userei per realizzare biglietti, blocchi di appunti e album scrapbooking! :)) insomma sono infiniti gli usi per quanto sono belli!! anche come bandierine sui cupcake!! :D grazie della possibilità!! I would use the journal to write my daily notes for Project Life I'm just getting to the end of my current journal. Thanks for the chance ! This journal and stamp would be absolutely perfect for me to jots notes down in and sketch ideas out for my etsy shop that I opened back in January. 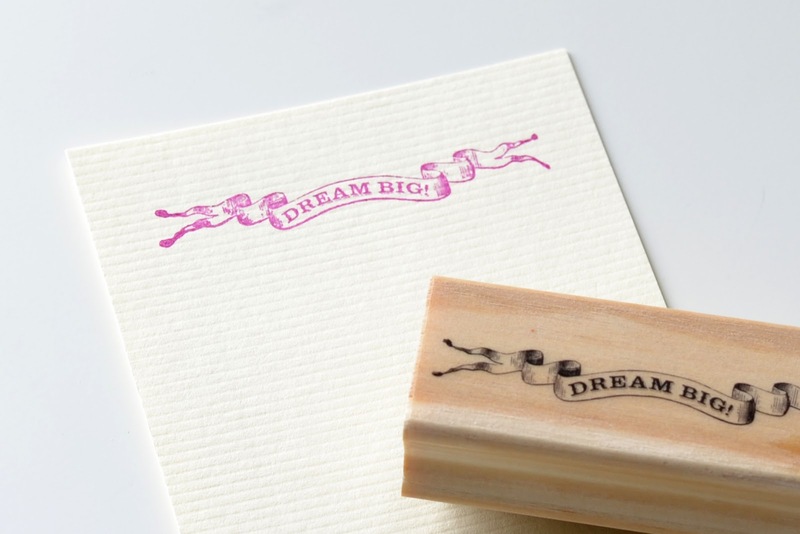 Days I'm feeling uninspired would be made so much brighter by opening that little book and seeing the stamp telling me to dream big! I would use it to write letters to my daughter in and give it to her when she graduates from high school (she will only be 4years old in May but a cool project to start now) thanks for sharing.